Any manufacturing process that uses Computer Numerical Control Machine is referred to as a CNC machining service. The process could be for drilling, routing, cutting was done to fabricate wood, aluminum, foam, and other materials. This manufacturing system uses the advanced automatic computer technology to create products with accuracy and precision. During production, the materials are placed into the aluminum CNC machine that is equipped with cutting tools to produce items in particular shapes. The process includes computers added with powerful microprocessor and drivers for data storage. Other operators add CAM or CAD systems so that the computer can be programmed to come up with accurate movements to create the part. Because the machining process is automated, the operator will save time and money. After loading the materials into the machine, the operator can program and allow the machine to work with minimum human supervision. The aluminum CNC machine can work for 24 hours a day and seven days a week. But even with the minimum requirement for human interference, it is crucial for the operator to know the machine well. 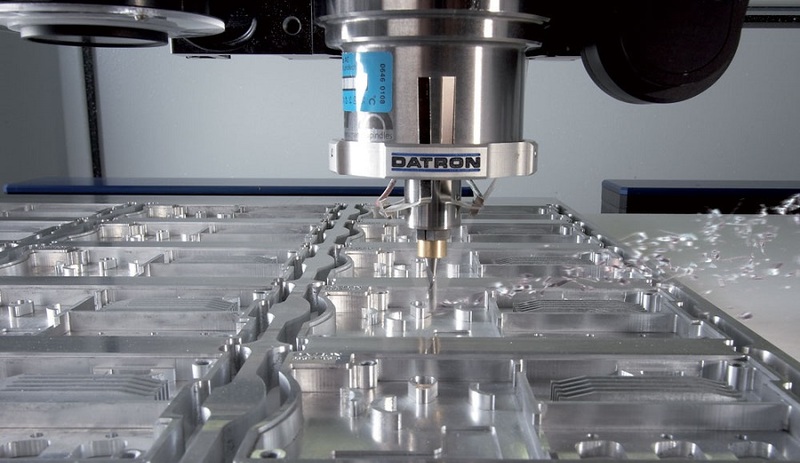 It is crucial to take note that CNC is just an addition to the essential aspects of the computer. For instance, if you are milling, the CNC will only automate the process. But for the operator, it is still crucial to understand the process and the machine, which includes putting in codes or using CAD. The operator should also know how necessary milling works. 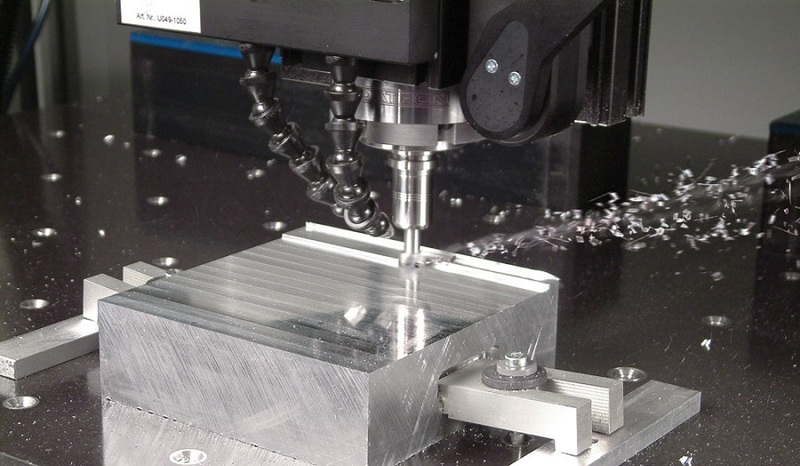 Another area to look into to know well CNC machining is the essential parts of the machine. It is crucial to understand how these devices operate so that it will be easy to repair them. This will also allow you to analyze the limitations and the abilities of the machine to maximize its use. The operator should also know basic CAD to translate the drawing to the computer and then the next CAM to translate CAD into a language accepted by the machine. The operator should also know the controlling function for the computer to perform what is needed. Once these areas were fully fulfilled, you can easily complete the project in time. The main function of an aluminum CNC machining is that it diminishes manual work and additionally spares time. The velocity and the accuracy which the CNC machine works may not be accomplished even by gifted specialists. Besides, in light of the fact that the motor is administered by the PC, the different estimations included in the work are dealt with also. For additional proof, you can contrast the function of this machine with a penetrating press, as part of whose work must be done manually. Interestingly, the aluminum CNC machining does the whole work of itself, that too with impeccable accuracy. In the past, aluminum cnc machining services were conventionally done in commercial settings in enormous CNC machines. Nowadays, there are CNC machines for small scale workshop to build different parts and products that are not available in the past except for mass production. No 11,Tianning Road,Beilun District,Ningbo City.